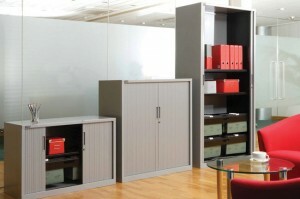 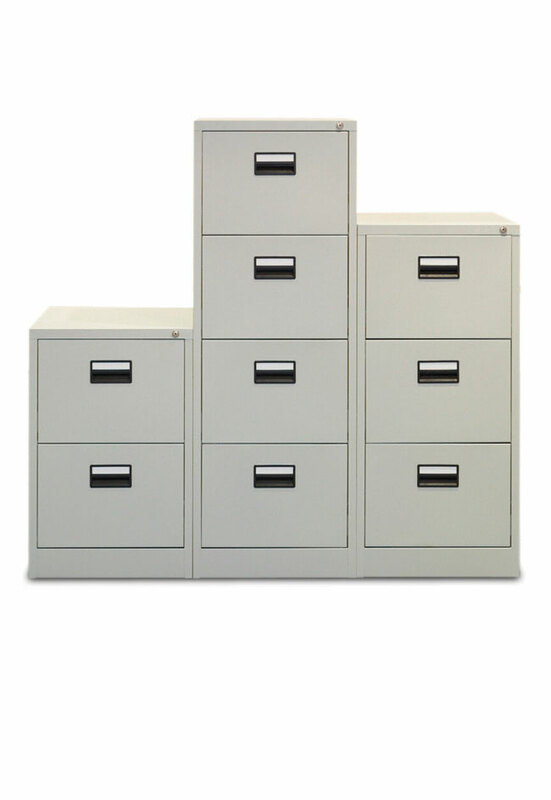 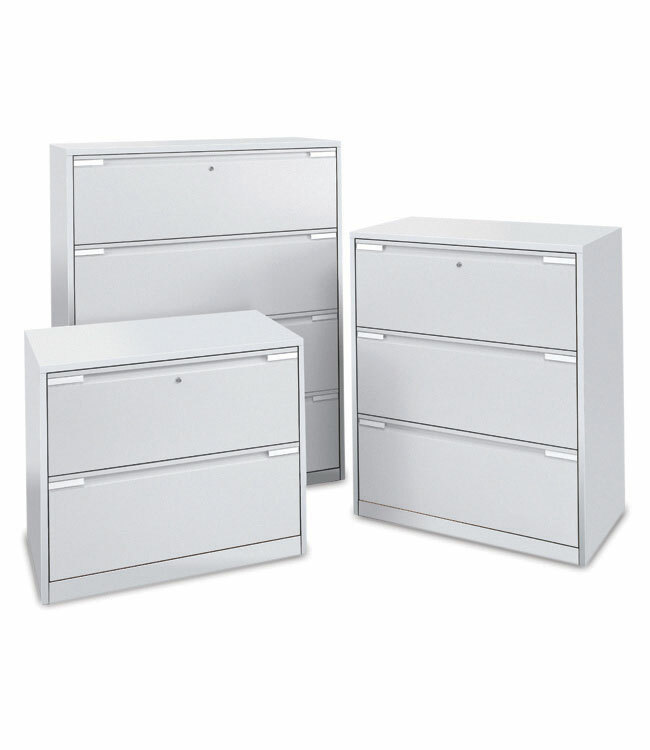 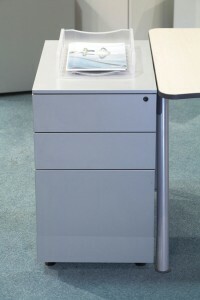 An affordable system to meet the diverse demands of the office environment. 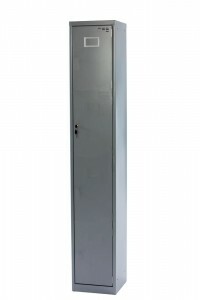 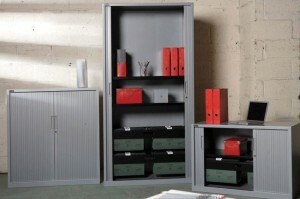 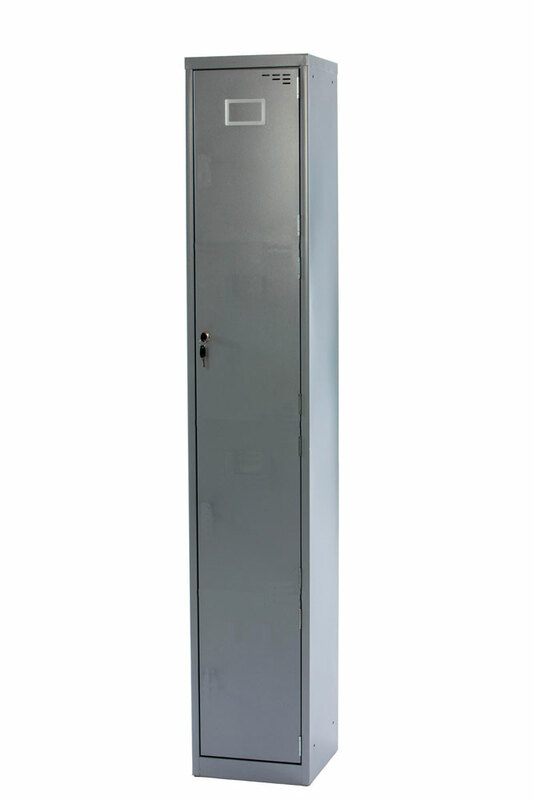 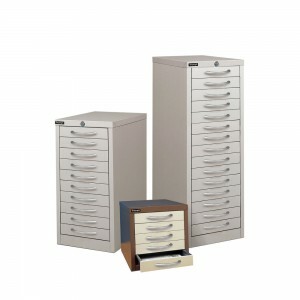 Our steel storage is fully lockable and available with various accessories. 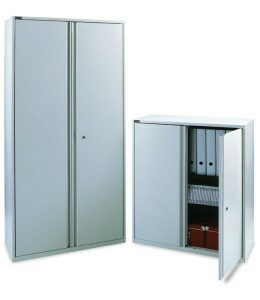 Several more steel storage products are available on request; please enquire for details.